Automatic watches are outstanding inventions. Hundreds of combinations of minuscule parts such as gears, springs, screws etc. work together to produce a timekeeping device. Since it’s all mechanical moving parts, there is no way that it can be totally accurate. Are automatic watches accurate then? How accurate is automatic watch? The relevance of these questions varies between people. Some people can live with a not so accurate watch, as long as it’s automatic and looks great while there are people that really obsess with accuracy and need their watches to be really accurate. A general rule of thumb that I’ve taken for accuracy of automatic watches is +-25 seconds per day. This means the watch should only gain or lose 25 seconds between two days. This is actually consistent with most watch manufacturers published accuracy of their movements. So if your watch is gaining or losing more than 25 seconds per day, get it checked! That could mean some serious problems with your watch. This accuracy is only for normal automatic watches and its fairly accurate (25 seconds/ 86,400 seconds in a day = 0.03% inaccuracy. So about 99.97% accurate). But there are those who seek the perfect accuracy either due to work (divers, military personnel, etc.) or for self pleasure. For those people, a Chronometer watch is most suitable. Chronometer is a watch with almost perfect accuracy (-4 or +6 seconds per day). Chronometer is a name to indicate that a watch has been tested and certified to be a truly accurate timepiece based on some standards. Generally, automatic watch accuracy standard is referred to the COSC (Contrôle Officiel Suisse des Chronomètres) and the ISO 3159 standard. Japan companies also has their own accuracy standards with Seiko (the Grand Seiko line of watch) and Citizen have their in-house testing. Here, I will only explain on COSC/ISO standards as the Japan’s standard is more or less the same as the COSC. Contrôle Officiel Suisse des Chronomètres aka COSC is a non-profit organization set up to measure, test and certify accuracy of watches. Watches that are certified are granted “Chronometer” status – the highest prestige a watch can have. It is a mark that means the watch is of highest accuracy among the millions of automatic watches in the world, a symbol of pride for the owner of the watch. I should also clarify that “Chronometer” is not the same as “Chronograph”. Chronograph is a function in watches (automatic and quartz alike) that can function as a stop watch. From what we can conclude from the criteria above, a Chronometer should be accurate and consistent in its timekeeping. It must also be able to be accurate at different temperatures. Since gravity plays a role in accuracy of movement’s parts, a Chronometer should be able to be accurate at any position either horizontal (watch face up or down – as in when you take it off at night) and vertical (when you are wearing your watch). Only about 3% of Swiss watches are certified Chronometers and most of them are very expensive and costs thousands (think your usual Rolex, Breitling, Tag Heuer and Omega). This is because it is very expensive to manufacture a Chronometer movement as the parts need to be of the highest quality. It also need to be assembled by hand and sent to testing. This all adds up to the cost of the watch. Now you know why that Rolex will cost you at least $5000. I would like to add that a non-certified watch can also have a Chronometer like accuracy. Movements such as ETA 2892A2 (in Hamilton Intra Matic), ETA 2824-2 (in Tissot Le Locle), Seiko’s Cal. 6R15 (in Seiko SARB065) and Citizen’s Cal. 9010 (in Citizen Signature Grand Classic) are reported to have Chronometer-like accuracy in normal condition. Bear in mind the COSC testing standard is quite rigorous encompassing various positions and temperatures. A non-certified fine movements listed above can achieve the -4+6 seconds/day accuracy in normal usage conditions just fine, as long as the owner take care of them well. No need to pay those thousands of dollars then eh? 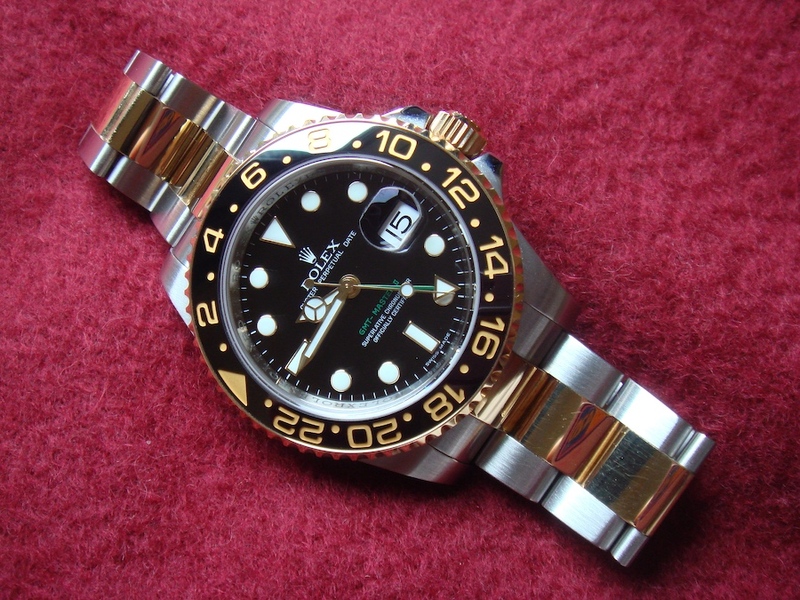 Rolex GMT Master II, certified Chronometer. Rolex holds the record as the most COSC certified Chronometer movements. Using your watch in environments that are too cold (less than 8 degrees celcius) or too hot (around 38 degrees celcius) can really affect your watch accuracy. This happens because when it’s too hot (hotter than normal room temperature) metal parts inside the watch will expand, and when its too cold, the metals will contract. 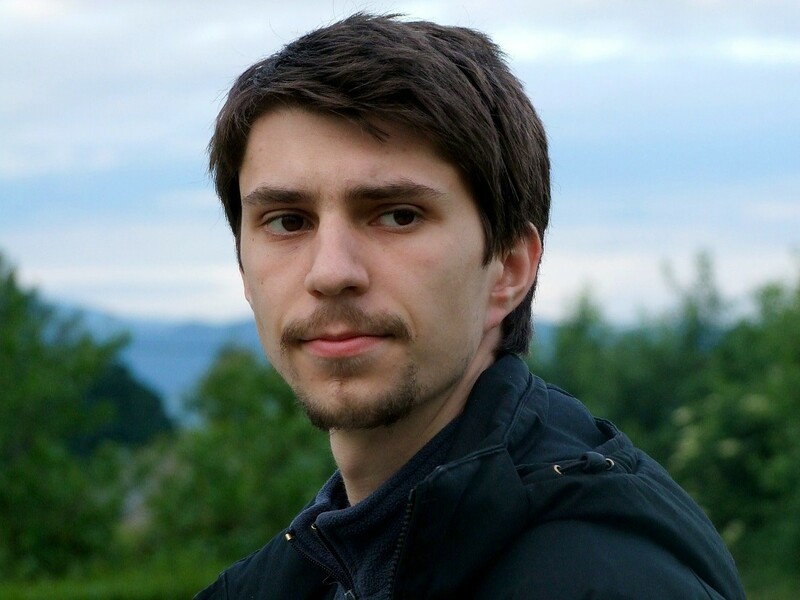 The expansion and contraction is not much, perhaps only a few millimeters that you can’t detect with you own eyes. But even that is enough to disrupt most of automatic watch’s movements from functioning properly. As a rule of thumb, your watch will lose time in hotter weather, and will gain time in cooler temperatures. Watches are also sensitive to magnetism. They are steels parts remember? Any magnetic objects as well as electronic objects that can become magnetic such as phones, PC, television etc. should be avoided of any direct contact with your watch. Any shock to the watch may also damage or move some of the internal parts. Your watch might be able to run like normal after that big fall on the ground but it might not be as accurate anymore. Automatic watches are meant to be used without any manual winding for it to function properly. Yes it is functioning properly but how about its accuracy? Most automatic watches (based on my watches and some reviews I’ve read) would become very terrible at timekeeping accuracy if you don’t wind it manually (by rotating the crown). 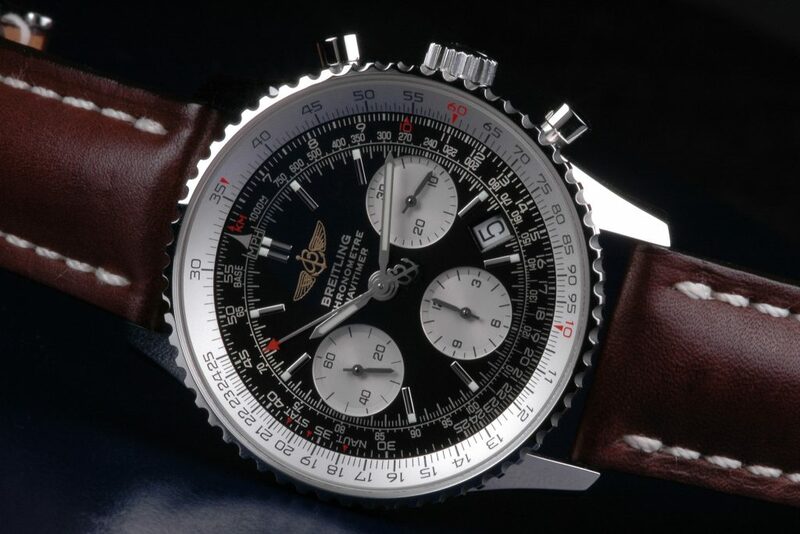 You can read a blog by Bernardwatch.com here <<LINK that shows how even a Breitling (certified Chronometer) will have bad accuracy if not wound manually. It is recommended to have interval servicing for your watch to examine it, oiling and cleaning of its internal parts. The service interval vary between manufacturers. For example, Seiko recommends for 3 years, while Tissot recommends 4-5 years. This will depend on the exact model though. It is very important to know that our automatic watches are very delicate and need proper care for it to function properly and keep accurate time. Please remember these tips well next time you want to throw your Tissot PRS 516 carelessly into your table. 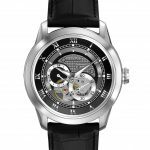 What Is The Most Accurate Automatic Watch? That’s a very tough question. For me, the Chronometer certified watches are all very accurate. It’s very tough to find a watch that can rival those slim tolerance levels. Though some would say the Japanese standards are stricter, but it’s definitely very hard to say that with certainty. For me, it is important to know that we have to live with this inaccuracy in timekeeping as that is part of the charm of automatic watches. If you want higher accuracy, buy a Quartz then =p. I hope you have learnt a lot from my post here. Do keep in mind on the factors that affect your watch’s accuracy. Those are very important things to remember. If you have any thoughts, please drop your comments below. Till next time then. Cheers! Thank you for a very informative forum. 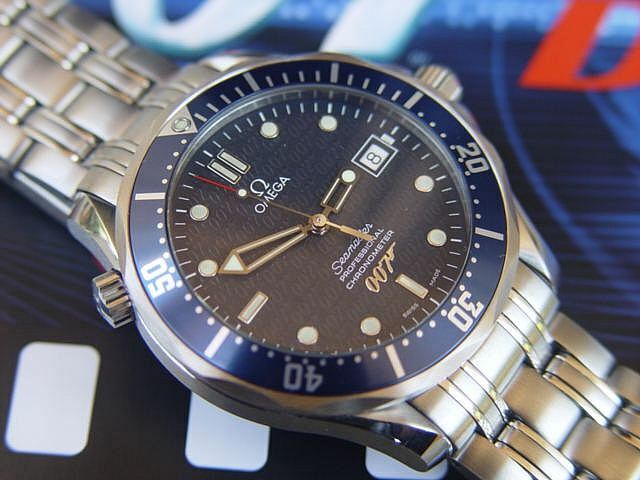 I’ve been looking for a good – but affordable – automatic watch for some time (I have a Vostock Europe – not for accuracy but for ruggedness and for 200m water resistance, but I have to correct it at least twice a week!). I was beginning to think I was going to have to accept a lack of accuracy to get a lovely automatic watch but I now know what I should be looking for. Chronometer here I come! 1- Since you don’t have any experience with automatic watch, I suggest for you to go to a watch shop and test a few watches with the price range of around $600 to $2000. Then, ask your friend if you can try his Concord Mariner. 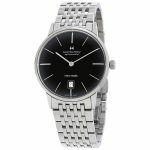 This way, you can compare the build quality and the movement of his Concord vs. other watches at the same price range. If you think his Concord is higher quality and more beautiful than watches in the $600 to say $1000 at the shops, then I’d say it’s a good buy. 2- Ask if your friend had serviced his watch or not. Do remember that most automatic watch need to be serviced every 3 to 5 years depending on how heavy it was used. You can also survey watch repair shops on how much they will charge to service a normal ETA movement. From there, you’ll have an estimate of how much you will have to spend in future (or near future if your friend hasn’t serviced his watch at all). Let me know how it works out buddy. Cheers! hi friend, My automatic watch is ETA 2892-A2 movement, but it gains 10 seconds per day. is it accurate? I would accept 5 sec/day, but 10 sec/day is a bit high! Hi Phenix. The accuracy of ETA movements depends on its grade e.g standard, elabore, top, chronometer – with increasing accuracy (and price) with the chronometer to be most accurate. So depending on your 2892’s grade, it can be acceptable (for the standard) or not acceptable (for others). Either way, the movement can easily be regulated or demagnetized (if applicable) by any competent watchmaker. I never own an 2892 but based on various watch forums, the movement can be regulated up to an accuracy of less than 5 sec/day. Hi Le. I’m not really sure what grade is the ETA 2836-2 inside the Visodate is but I guess is the lowest grade for ETA movements. Reason being the Visodate is among one of the cheapest Swiss automatic Swiss watches around. But do let me know if I’m wrong ya!